Our immersive Best of Myanmar 9 Days, you will visit vibrant city of Yangon, explore ancient temples of Bagan, royal Mandalay including off the tourist track waterfall and stilt houses on Inle Lake. 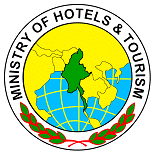 You are in 9 days of best selected accommodation treat, beautiful wineries, stunning mountains, amazing foods and friendly locals in Myanmar. 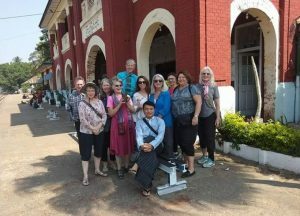 Tour start at 08:00 – 08:30 am from your hotels take a 30 minutes walks around colonial buildings, Bogyoke Aung San Market (Scott Market), Maha Bandula Park, the Yangon Region Court, Yangon City Hall and Sule Pagoda, busy Yangon streets. On the way Stop at Myanmar souvenir shop such as Hla day where you can found high quality products made by disabilities, orphanage. Before proceed to Reclining Buddha Chauk Htat Gyi, hop on a Yangon circular train and take a 15 minutes ride to Yangon Central railway station. In the afternoon after lunch visit to Kandawgyi Lake and Park which is beautifully situated in the heart of Yangon. The final stop is Shwedagon pagoda where the largest 99 meter tall golden stupa over 2800 years old. Fly to Bagan in evening, hotel check in and Overnight in Bagan. 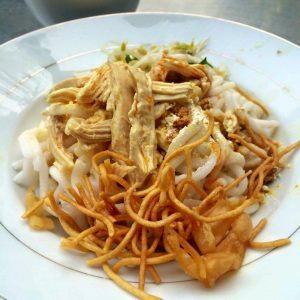 After breakfast, today Tour start with Nyaung Oo Local market . After that visit famous Pagoda & Stupa, Ananda, Shwezigone, Htilominlo ,Myingaba Gyubyakgyi by horse cart around one hour. Visit Bagan Lacquer ware house has existed for centuries and is the pride of Myanmar lacquer continue to Dhamayangyi Pagoda, Minnanthu village, Thabinnya and enjoy sunset on top pagoda view. 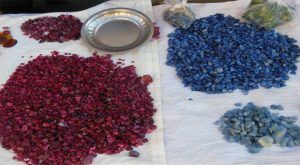 Pick up from your hotel and drive along Ayeyarwaddy River to Salay (1 hour and a half). On the way we stop by at Chauk provincial local markets. This is a wonderful place to explore Myanmar culture and cheap shops for souvenirs. After 30 minutes you will arrive to Yoke Sone Kyaung Monastery (closed every monday), is a cultural heritage site in Salay, which is situated on the eastern bank of the Ayeyarwaddy River. The Monastery is very famous for spectacular wood cravings built in AD 1882. Also it is the native town of the famous writer Salay U Pone Nya during the time of the Myanmar Kings and we will visit his heritage museum too. 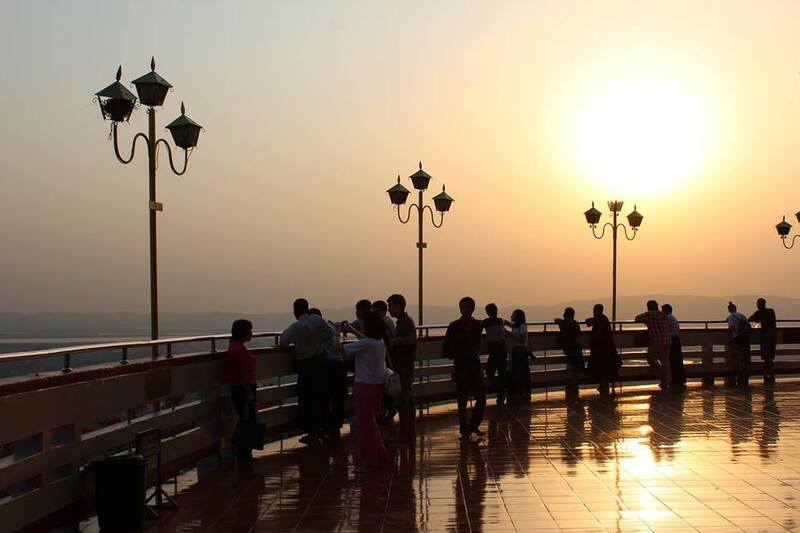 Enjoy the view from Popa Mountain resort with panoramic views with Taungkalat. 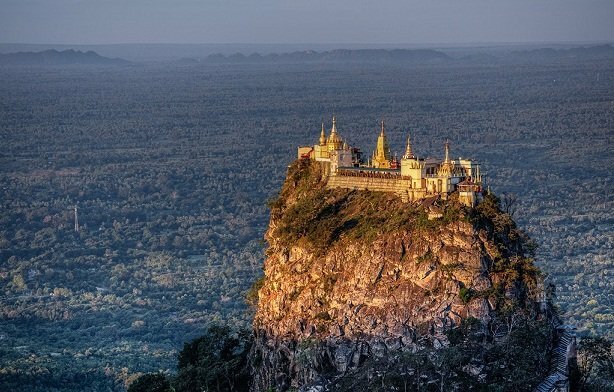 And we head to Mount Popa 1518 meters high and extinct volcano from Popa Mountain. The Popa Taungkalat shrine is the home of 37 Mahagiri Nats or animist spirit entities, statues of which can be found at its base. To reach the top, you need to remove shoes and socks and climb the 777 steps to the summit. Along the way are a multitude of monkeys expecting treats. Drive to Mandalay around 4 hour world longest U Bein Teak Bridge at Silk weaving Town Amarapura. Then proceed to Mahamuni Pagoda (famous for its venerable statue of Buddha covered with gold leaf). 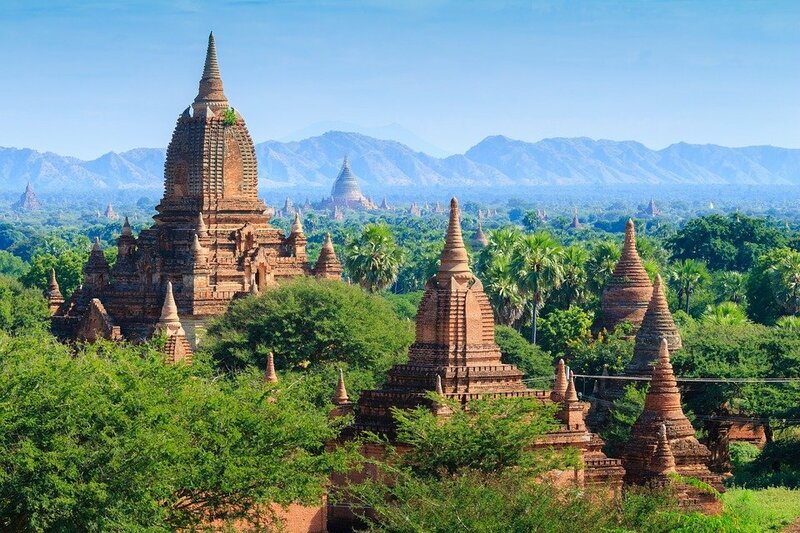 After Hotel Check in includes the Shwenandaw Monastery (noted for its exquisite woodcarving), and the Kuthodaw Pagoda with its 729 marble stone slabs of Buddhist scriptures (known as the world’s biggest book). 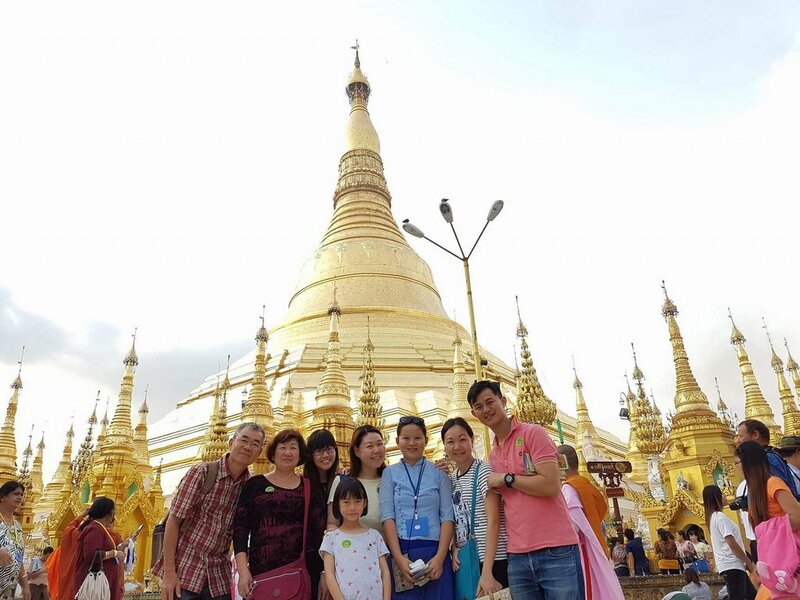 To Mandalay hill on sunset time, 230 Meters in elevation, commands a magnificent view of the city and view of both Shan plateau to east of Ayeyarwaddy river to south of down town while paddy fields of rural area panoramic view. 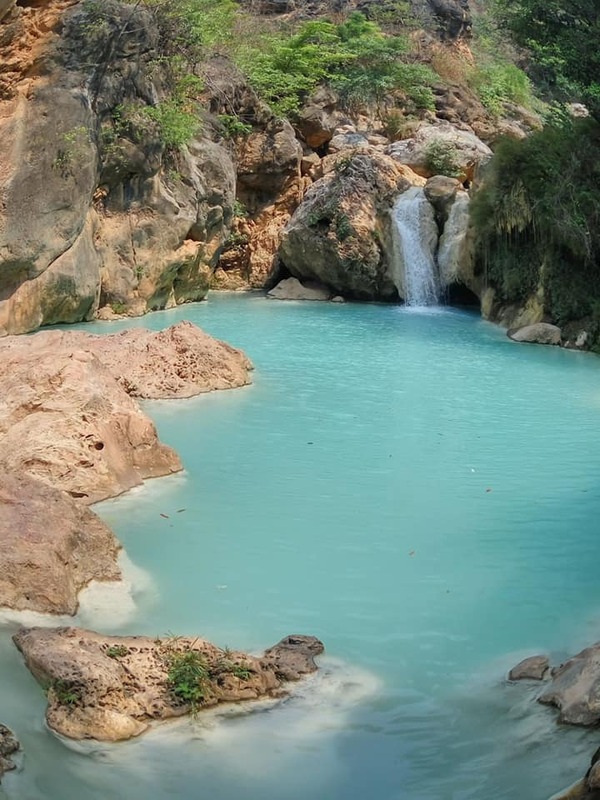 This morning we drive one and half hour to beautiful dee doke waterfall where you can relax, swim and take the beautiful picture around the nature. Return back to your hotel in the afternoon. Today transfer to jetty and visit Mingun by boat exploring the Ayeyarwaddy river around 1 hour. Then proceed to the Unfinished Pagoda, Mingun Pahtodawgyi was built King Bodaw Paya and Mingun Bell is about 90 tons of the second largest ringing Bell of the world. Near visit the most beautiful Pagoda, Myatheindan was built Queen Shinphyume. In the morning, transfer to the airport for domestic flight to Heho in Shan State. 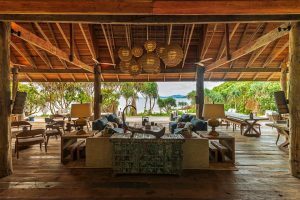 On arrival meet and greet our Inle lake guide, continue by car and enjoy a scenic drive to Ayetharyar vine yard near Taunggyi, the first vineyard and winery of Myanmar. 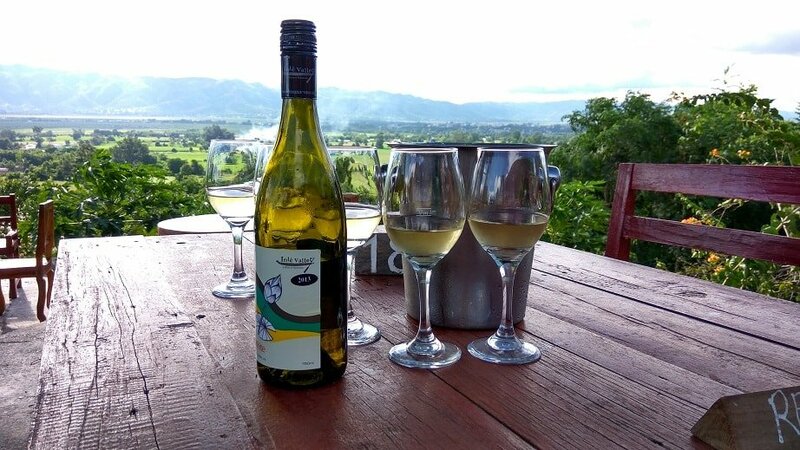 Next to Red Mountain vineyard for tasting wine where can sense the beautiful view of Inle Lake and Shan Mountain. Drive to Nyaung Shwe and transfer to hotel check in. 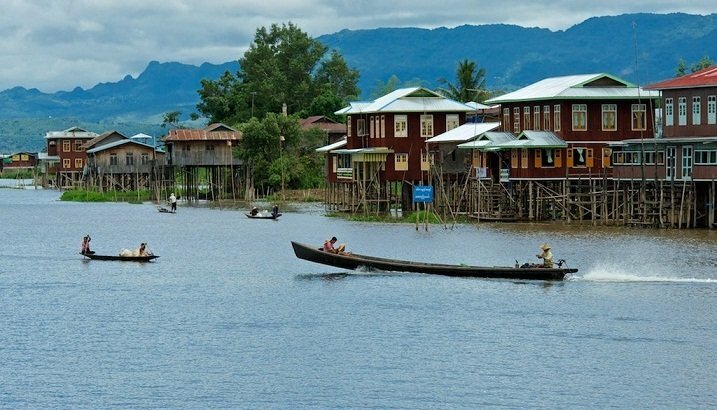 Take a full day tour of Inle Lake by private boat with chances to see villages, the unique leg-rowers fishermen and the floating gardens, built up from the strips of water hyacinth and mud and anchored with bamboo poles. Lunch at Floating Local Inthar House. 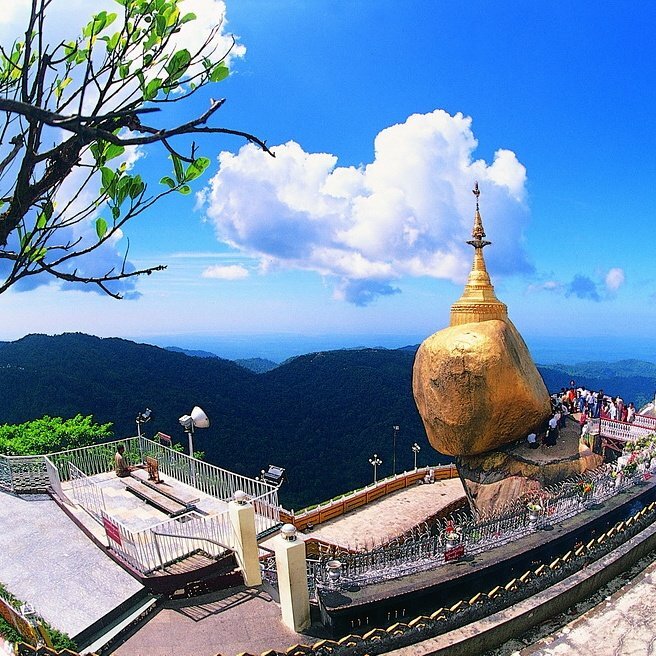 The tour also includes visits to the silver smith factory, the silk weaving village, the Cheroot making factory, the boat making workshop, the jumping cat monastery and the most famous Phaung Daw Oo Pagoda where the Buddha images have been covered in so much gold that they look like balls of solid gold. Final visit to 14th and 15th century ruins pagoda of Nyaung Oak, Shwe Inn Dein Paya. Upon arrival by Heho flight, Start your trip to Kyaik Hti Yoe about (3 hours). On arriving at the foot of the Golden Rock Kyaik Hti Yoe Pagoda, we will take truck from Kinpun base camp to the pagoda. On arriving on the platform of the Pagoda, you will enjoy a full day to explore the surrounding areas of the Kyaikhtiyo Pagoda. If you would like to do some light walking you will be able to do that here. Around the pagoda, there are many other places of interest to see such as Kyee Kan Pa sat and Kyaut ta lone pagoda. When we return to Yangon on the way stop at one of the biggest war cemetery in Asia Htauk Kyan World War II Cemetery since 1945. Arrived Yangon around 13:00 pm, we can drop at Yangon International airport or your hotel (hotel booking was on your own arrangement) in Yangon. Tour may conclude in the afternoon and say goodbye to other travel partners. All transfers and sightseeing within the tour by air-conditioned vehicle. Group Size Minimum passenger of 8 with a Maximum of 16. -Travelers must settle at least 30% payment to secure the booking and the balance may settle before 45 days of Travel date. -Sightseeing with AC Van and all the other activities are private. -Mentioned prices are net, We accept Bank Transfer TT or credit card via secure SSL payment Gateway. -No hidden fees in mentioned prices and services. –Please see our detail booking terms and conditions.